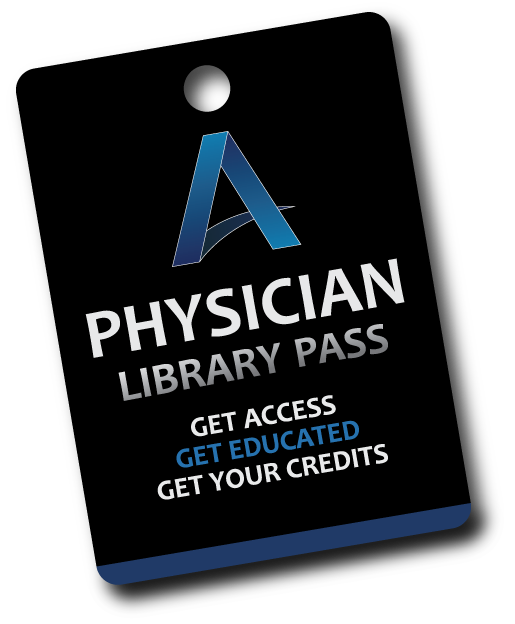 Get your Annual Physician Library Pass to start achieving your continuing medical education goals today. Stream from top CME course producers. Just like using your favorite app to stream television shows and movies.